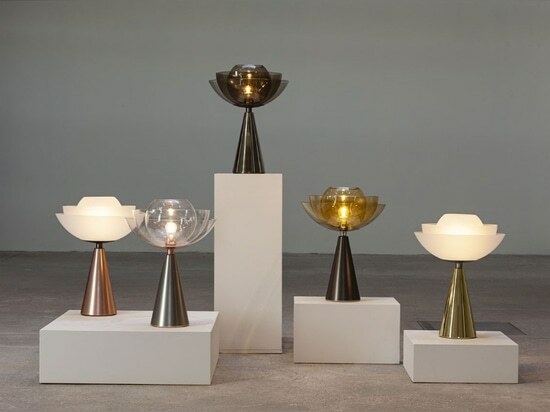 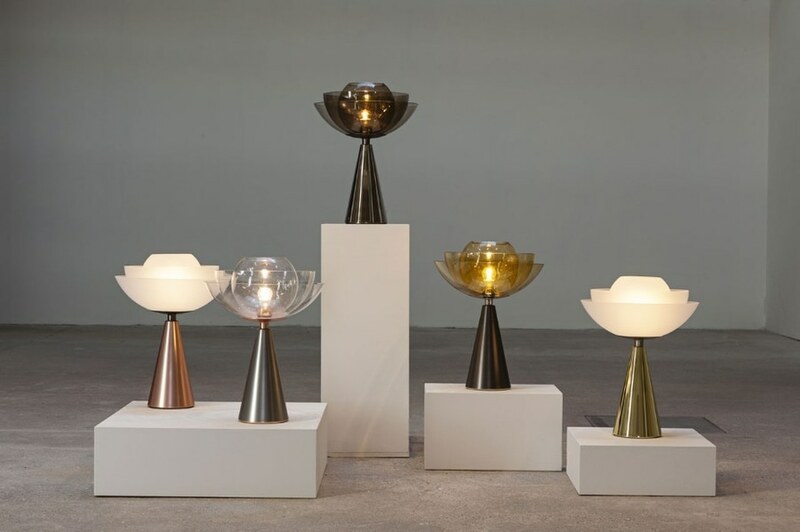 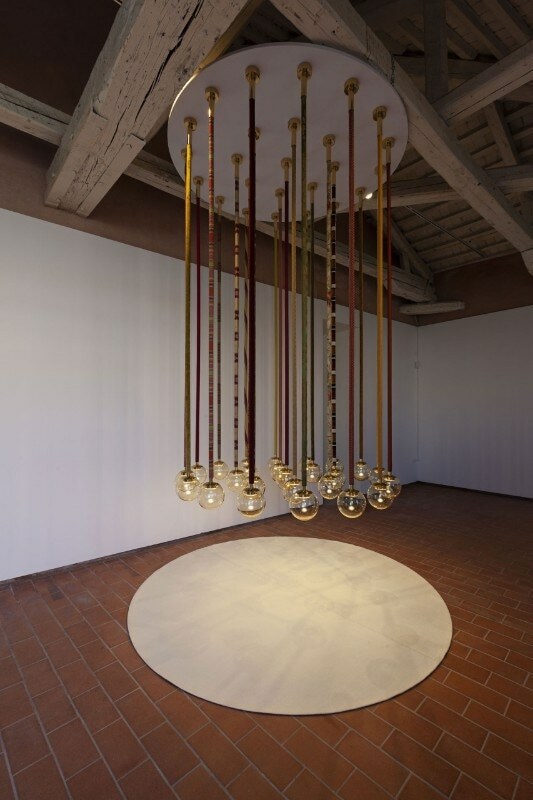 Presented during The Venice Glass Week, an international glass festival, Light Blowing unveiled six projects combining lighting design and blown glass, that dialogue with the Murano glass tradition and the important international glass production centres. 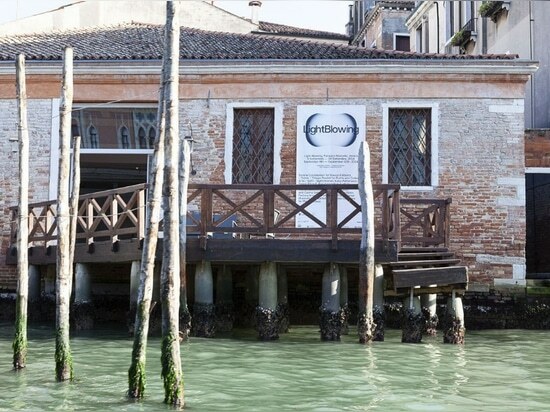 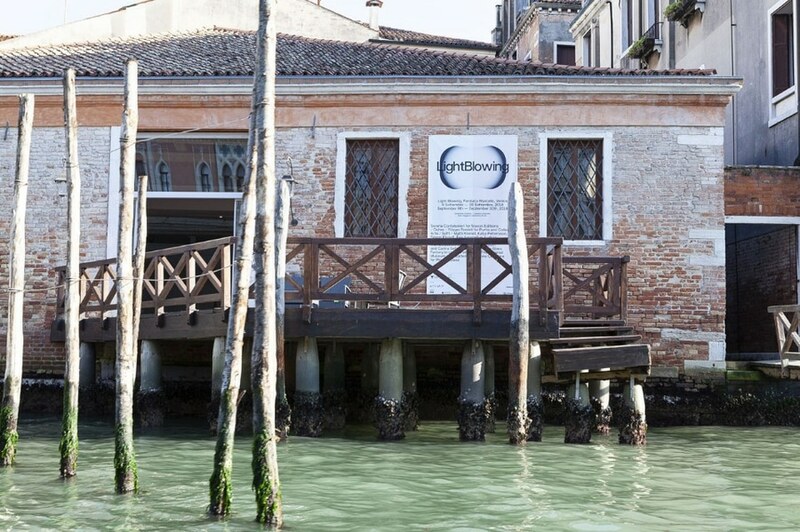 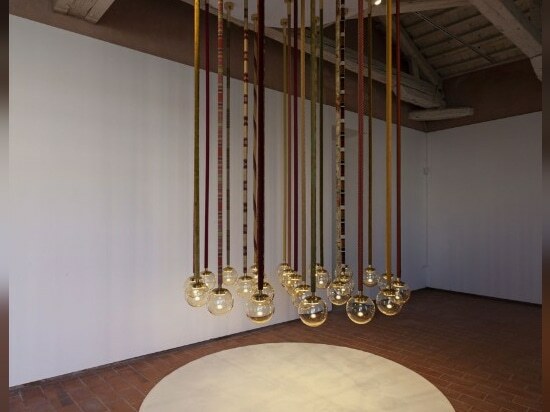 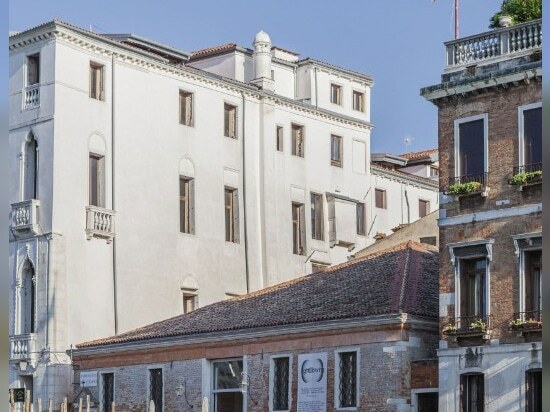 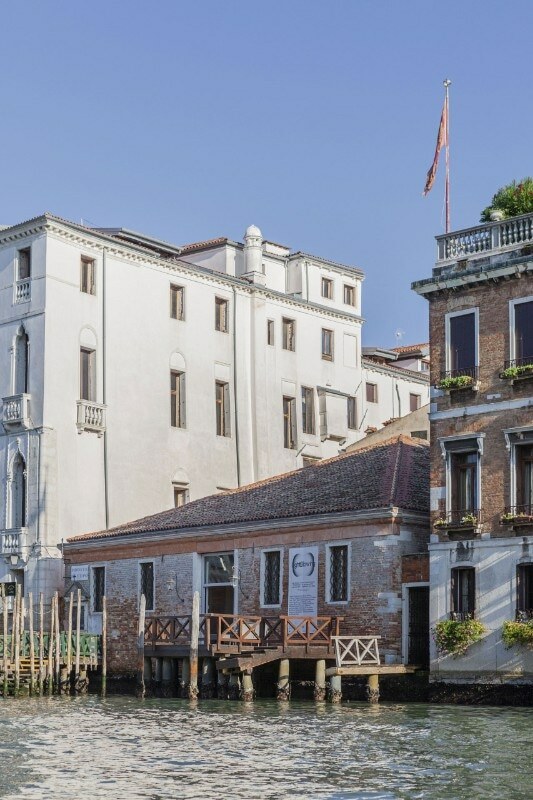 The exhibition took place at Fondaco Marcello in Venice, curated by Ilaria Ruggiero and Samantha Punis. 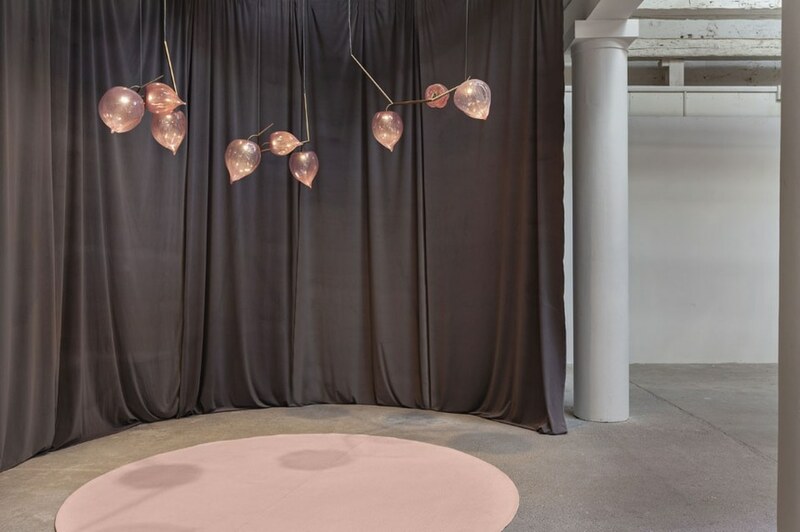 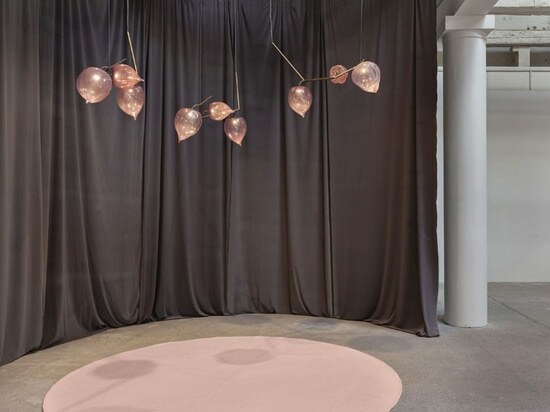 Among the Italian and international projects we find the Cluster chandelier designed by 10 designers for The Glass Factory in collaboration with The National Museum in Stockholm (Matti Klenell, Katja Pettersson, Simon Klenell, Åsa Jungnelius, Ludvig Löfgren, Stina Löfgren, Gabriella Gustafson, Monica Backström, Mattias Ståhlbom and Carina Seth Andersson), followed by Cristina Celestino’s Physalis for WonderGlass, the installation Crystal by Soffi, the group of lamps Medusa Bloom by Ochre, Lotus designed by Serena Confalonieri for Mason Editions and finally Magus, designed by Filippo Feroldi for Purho and Colleoni Arte.